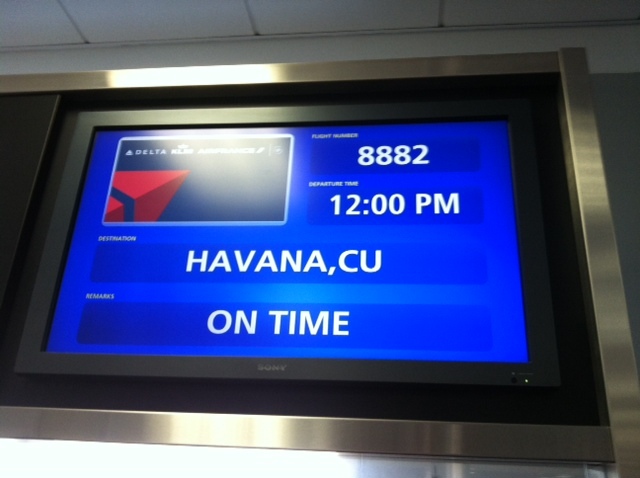 This morning, Larry & I are leaving with 3 professors and 8 Oglethorpe University students for Havana, Cuba. It’s a non-stop flight from Atlanta — which is kind of hard to believe, given the tortured history of our two countries. 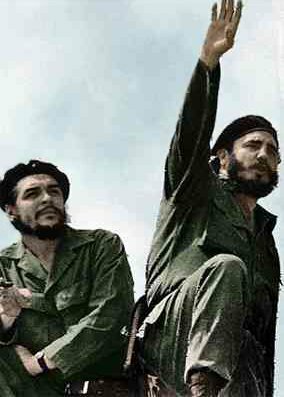 Che & Fidel, photo from Wikipedia. 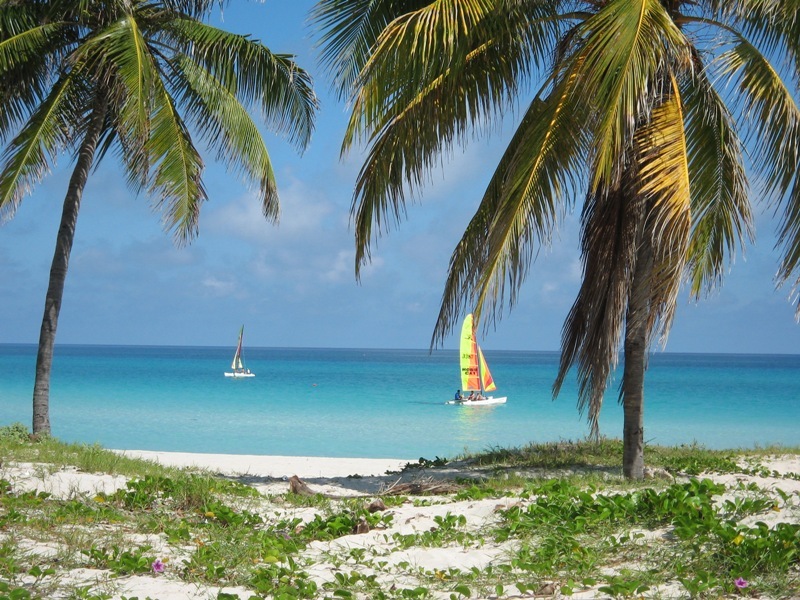 Cuba is the largest and most populous island nation in the Caribbean, with 11 million people. In 1952, Fulgencio Batista staged a coup and upended democratic elections, which led to a revolutionary party of 82 people landing in Cuba on December 2, 1956 led by the inimitable Fidel Castro. Two years later, with the handwriting on the wall, the U.S imposed an arms embargo, cutting off weapons to Batista and on January 1, 1959, Batista fled the country — which means that New Year’s Eve (I’ll be there!) is a very big night in Havana! Over the following years, Castro’s revolutionary government expropriated $25 billion of private property with little or no compensation, nationalized public utilities, tightened controls on the private sector, shut down the notorious gambling industry, and instituted a national program of healthcare & education — reforms which led to hundreds of thousands of Cubans fleeing the country, while dramatically improving the lives of the poor. In 1960 and 61, the CIA tried to assassinate Castro (in collusion with the Chicago mafia that controlled the gambling in Cuba), which probably led to the Bay of Pigs invasion, an attempt by U.S.-trained Cuban nationals to unseat Castro which ended in abject defeat after a mere three days. Cuba found succor in a close relationship with the Soviet Union – which led to the Cuban Missile Crisis of 1961, after the Russians retaliated to U.S. missiles being placed in Turkey and the Middle East by placing nuclear missiles 90 miles from Florida. The showdown was a hair’s breadth from nuclear Armageddon (every elementary school kid of that era can remember the hilariously inept “duck and cover” drills), and shortly thereafter, in 1963, the USA imposed a complete diplomatic and economic embargo of our neighbor to the south. 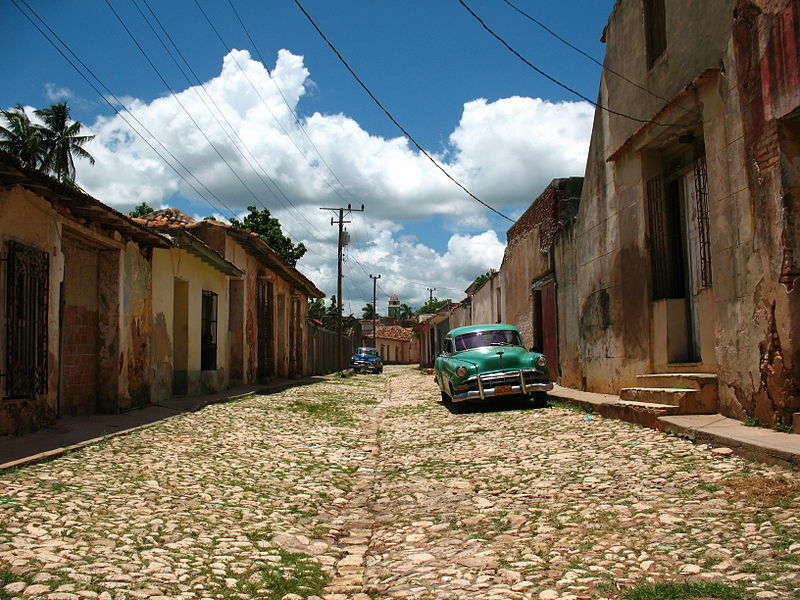 There is no cell phone coverage in Cuba, and internet use is strictly monitored. You can’t use credit cards and there’s a big surcharge on using American dollars, so we’re taking Canadian money. I’m also lugging around my big camera because it’s meant to be a photographer’s paradise. 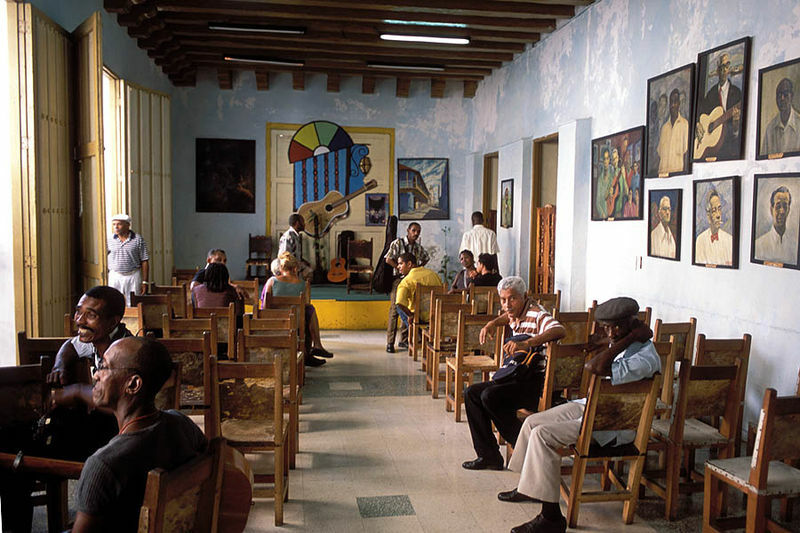 And although Cuba suffered greatly after the collapse of its biggest ally, the Soviet Union, today the country has a 99.8% literacy rate, an infant death rate lower than most developed countries, and is the only nation in the world that has met the World Wildlife Fund’s definition of sustainable development. Having said that, Cuba is also claimed by the Human Rights Watch to have repressed nearly all forms of political dissent, and it has the second-highest number of imprisoned journalists of any nation in the world, bested only by China. Music, Murals and Mojitos.. oh boy! I’m so eager to see what it’s like! Stay tuned … I’ll be back and posting on January 1!